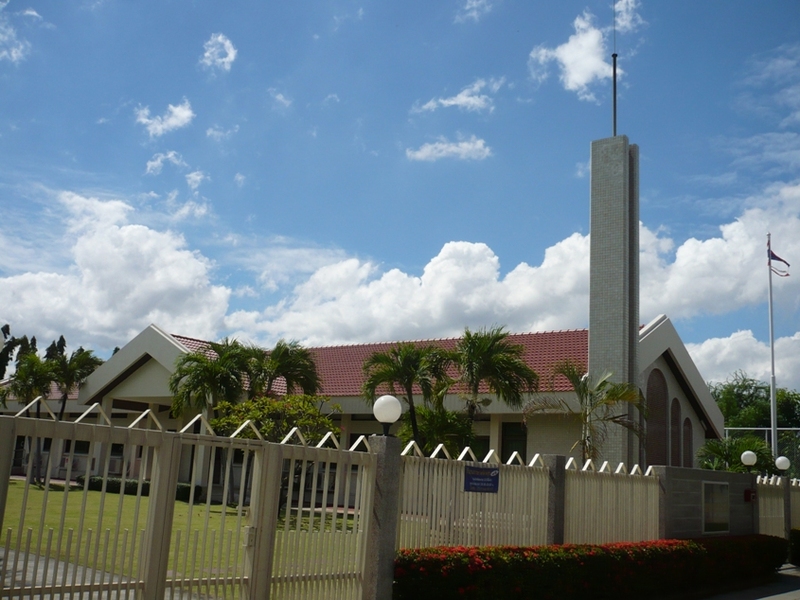 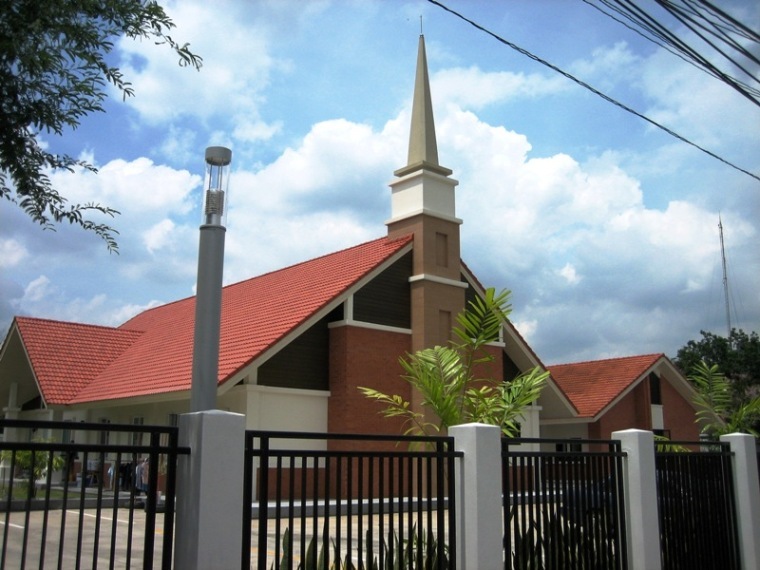 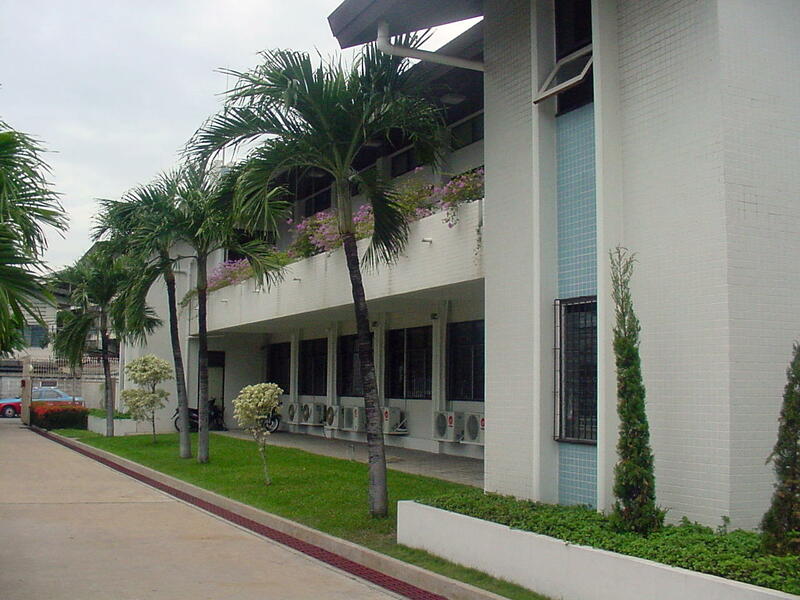 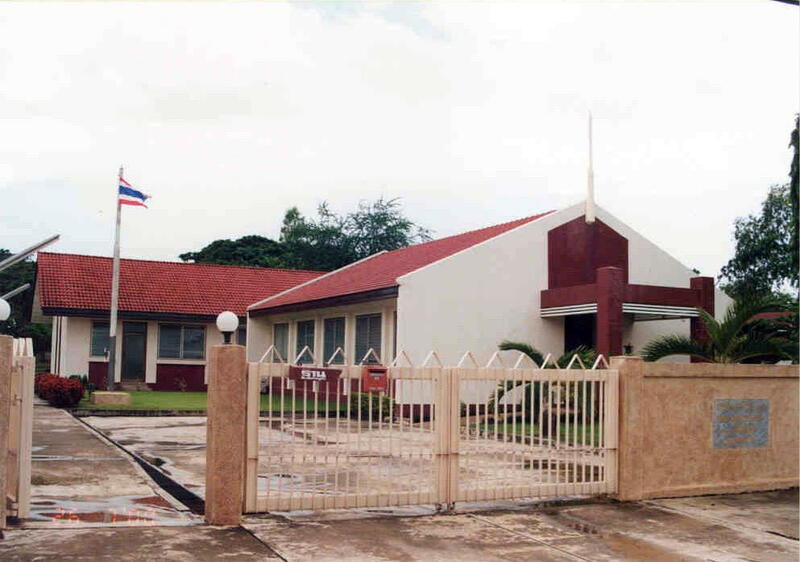 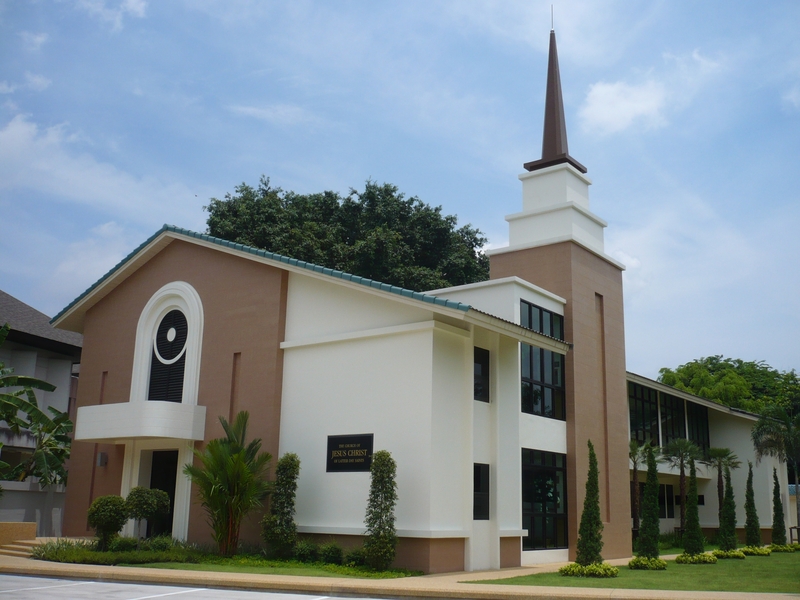 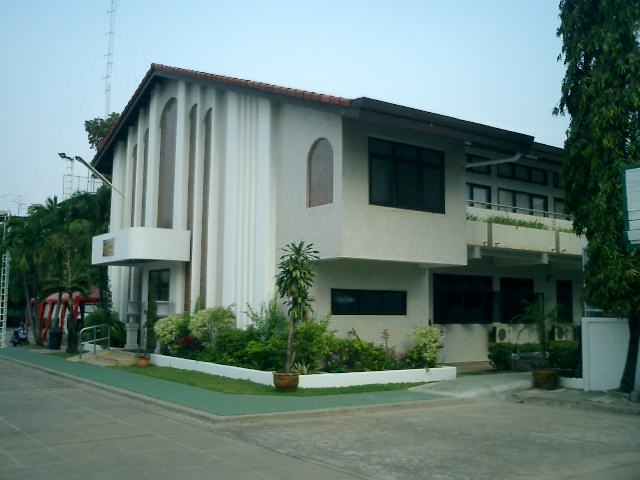 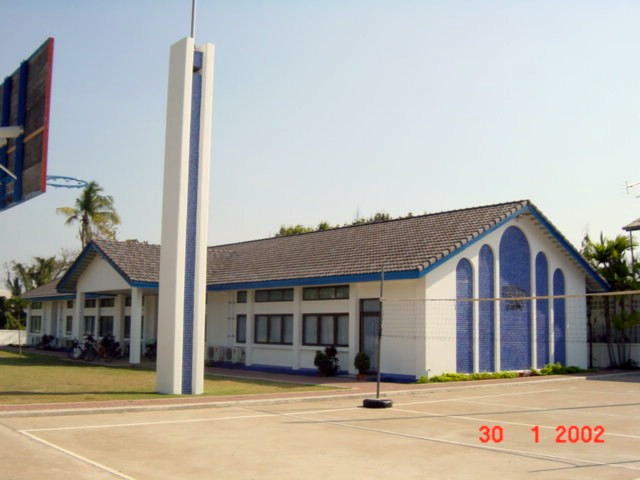 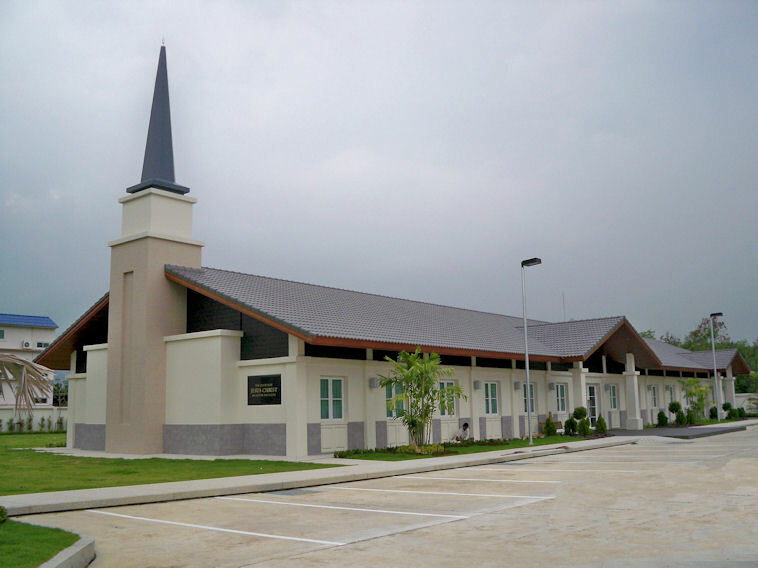 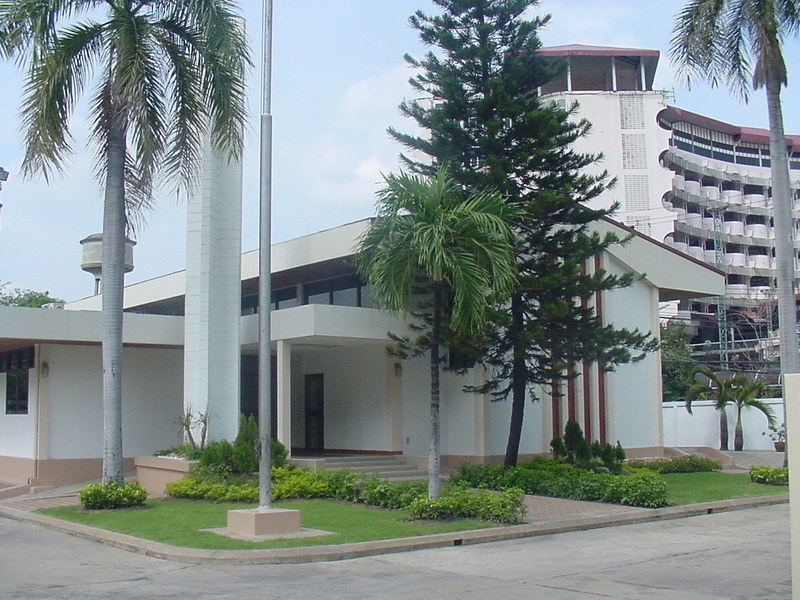 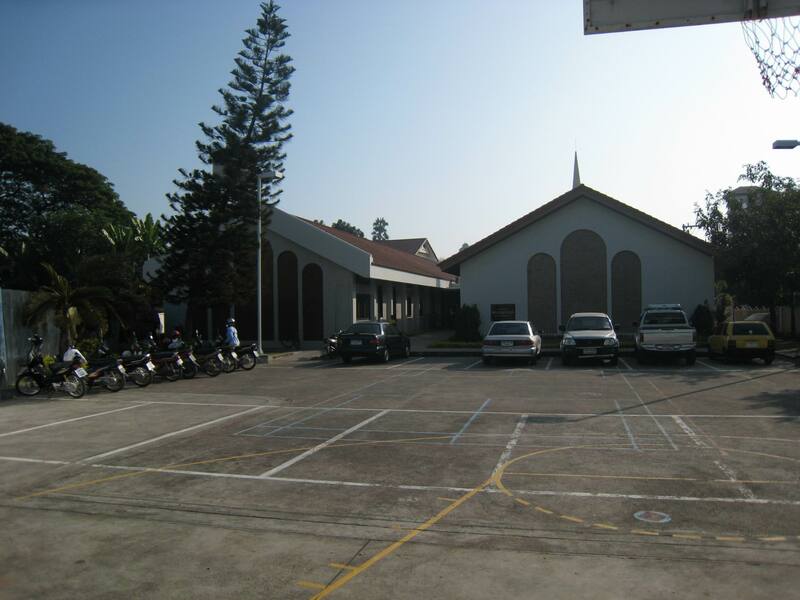 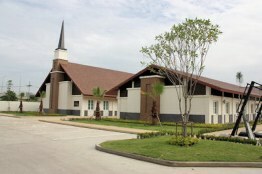 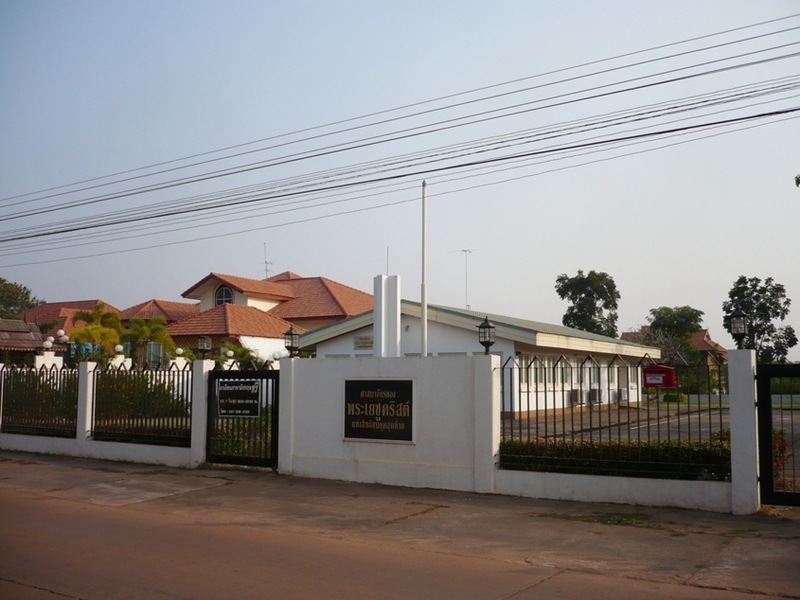 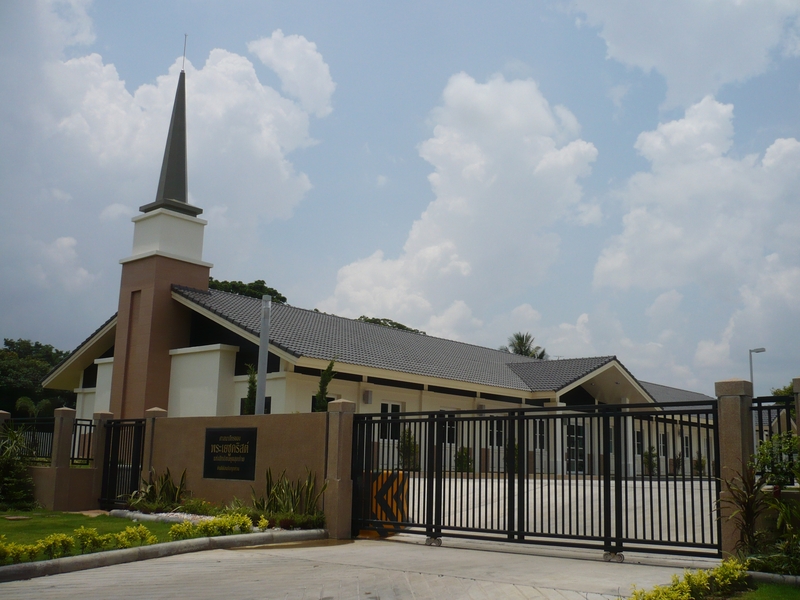 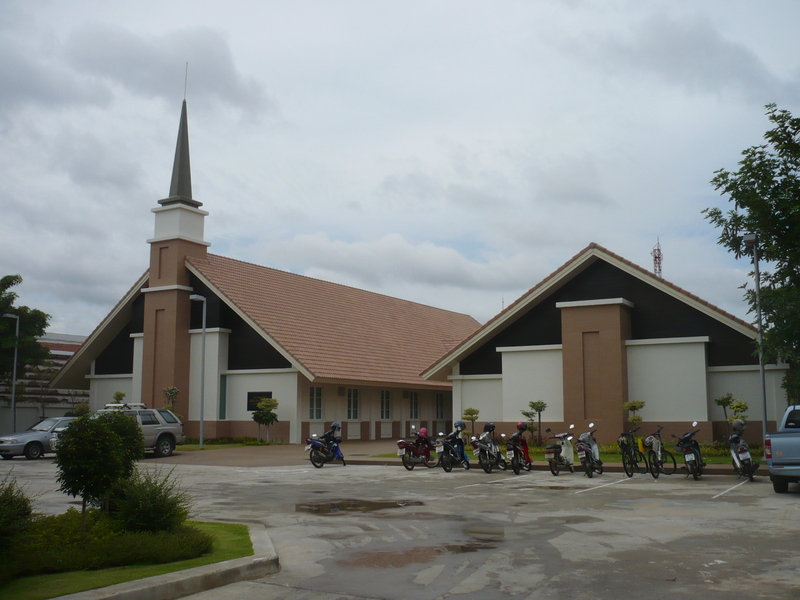 Are you looking for a church to attend in Thailand? 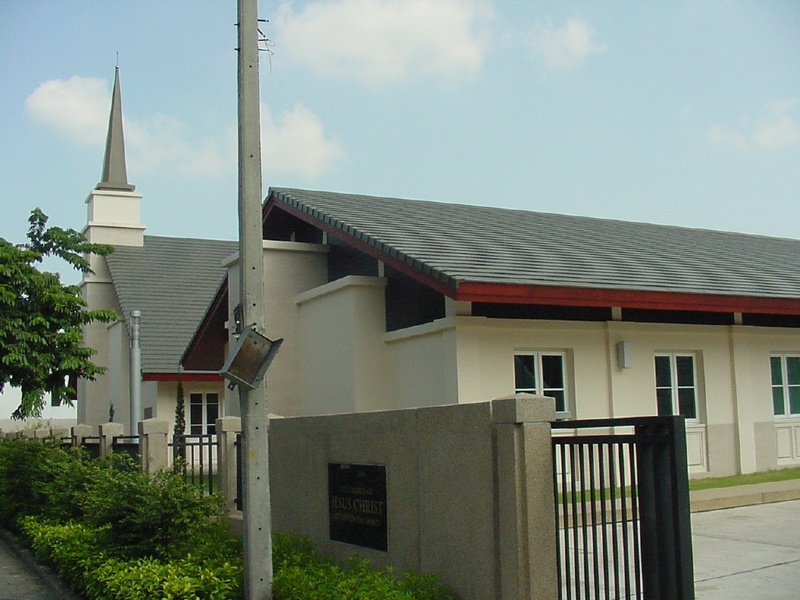 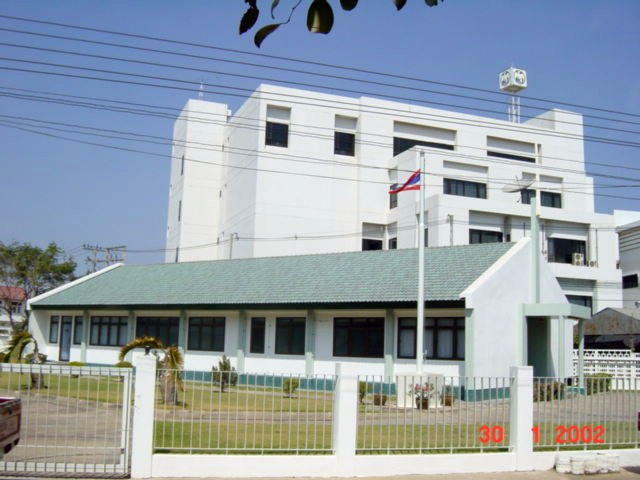 See this web site maintained by Brother Thanachard in the Bangkok stake for maps and meeting times for all wards and branches in the country. Pictured here are only buildings owned by the Church. 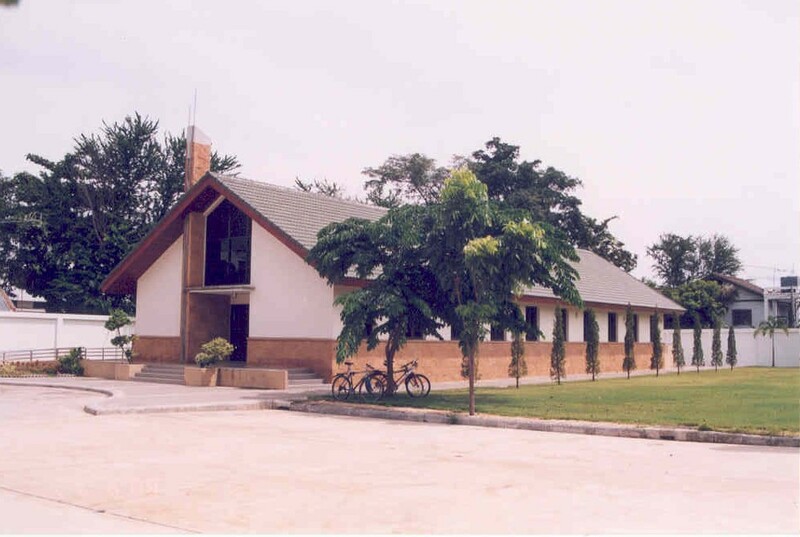 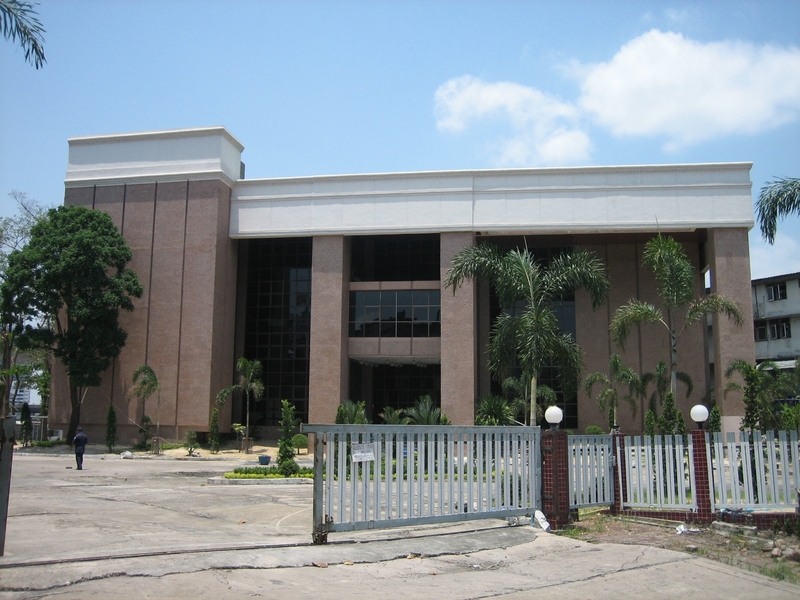 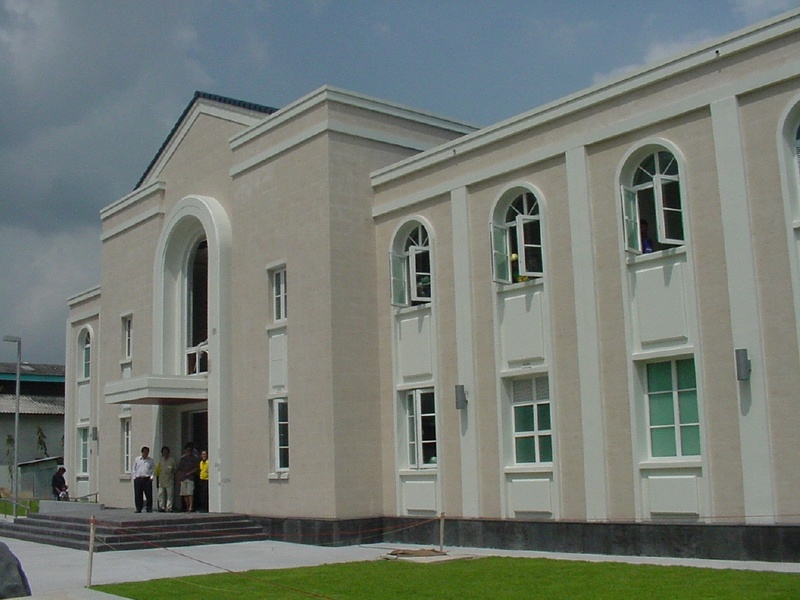 Rented facilities can be found in many other locations.